was trying to gather all the parts from different suppliers without missing anything out. 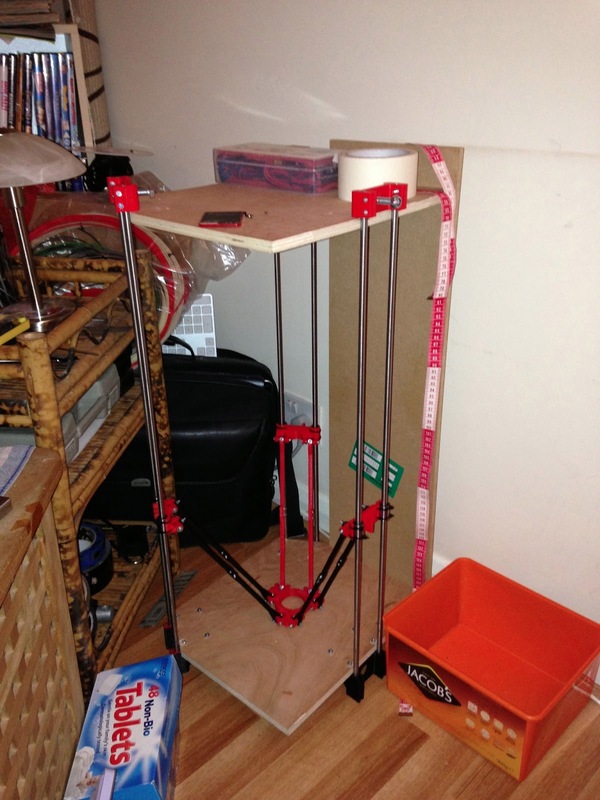 Looking around it seems that most 3D printing e-shops offer Prusa kits and some parts. When I looked for longer smooth rods I had to import them from Belarus! I waited 30 days for shipments from the UK, Germany, China and Belarus and I read of other people's frustration in finding good suppliers. I think what people need is a more versatile shop which offers parts for all types of 3d printers. This includes everything from printed parts, to kits of nuts and bolts, all the way up to full finished ready to go printers. Of course that's the dream... the reality is that so far I have 4 products on the new webshop, but I will be adding more every day and over the next couple of months I hope to build up an extensive enough offering that people can buy at least most of the parts they need for most types of 3d printers including both standard and delta style printers.